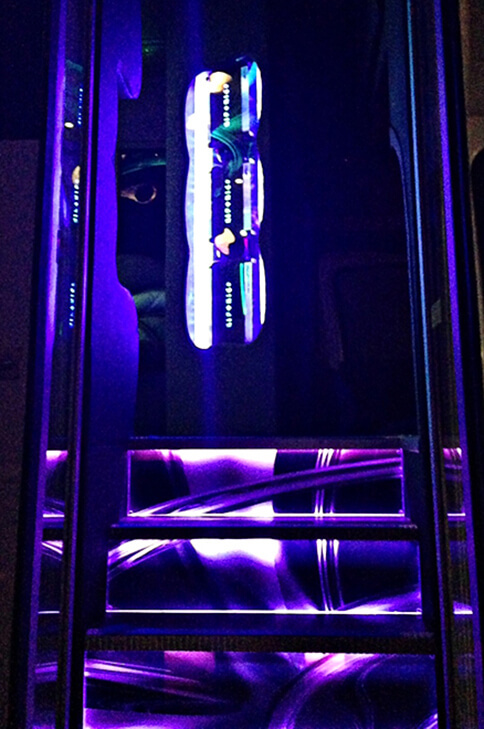 We present a tremendous opportunity... To buy one of the most premier Party Buses on the market today! 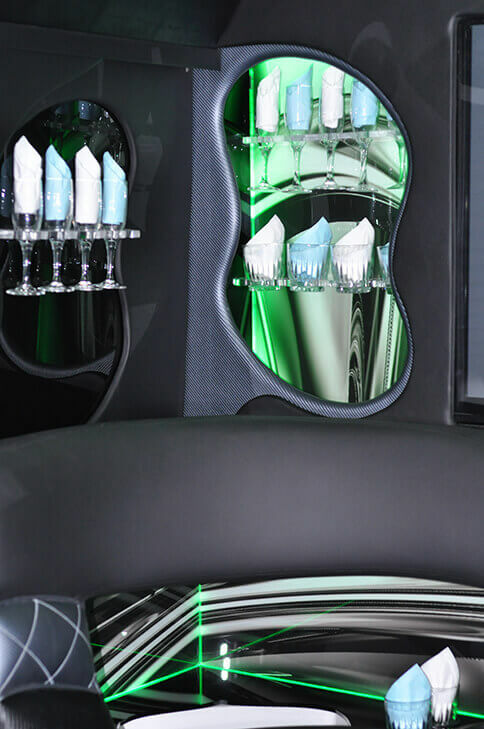 ELC Limos Designs is here with a fantastic option for those looking to buy a party bus in Kansas City. 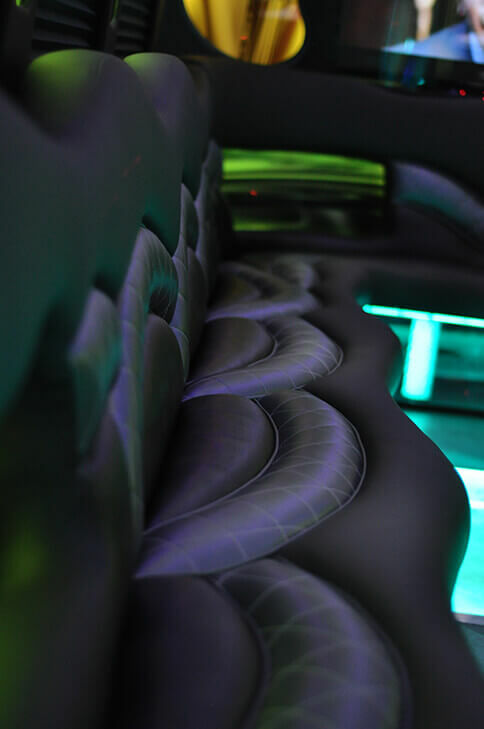 This is a completely custom built 2013 Glaval Ford F-550 party bus, and it’s sure to get your company noticed in the Kansas City transportation scene, especially considering it’s one of a kind. 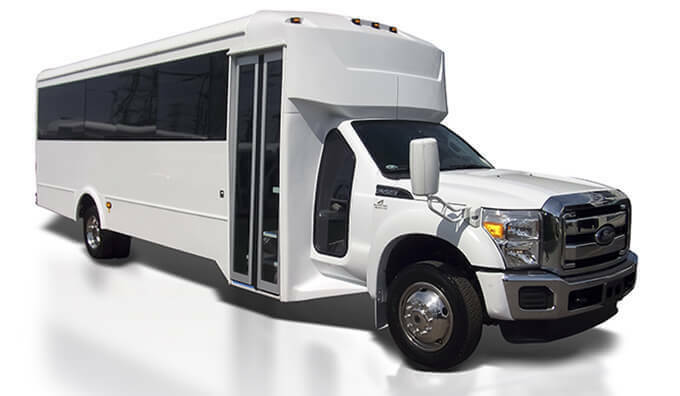 This party bus can fit up to 26 passengers with extra accommodating space for luggage, something that’s sure to appeal to all of your clients. 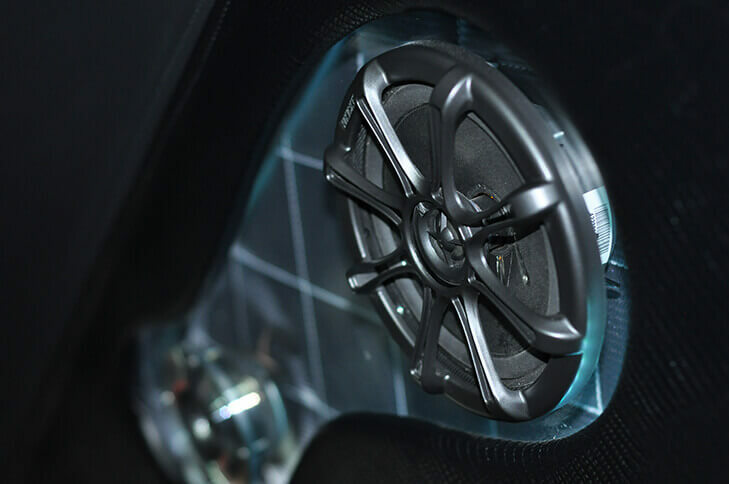 They’ll love all of the amenities, and the contemporary design that this vehicle holds. As a business owner, you know that there are always risks when money is involved, it’s just about deciding which risks you’re willing to take! 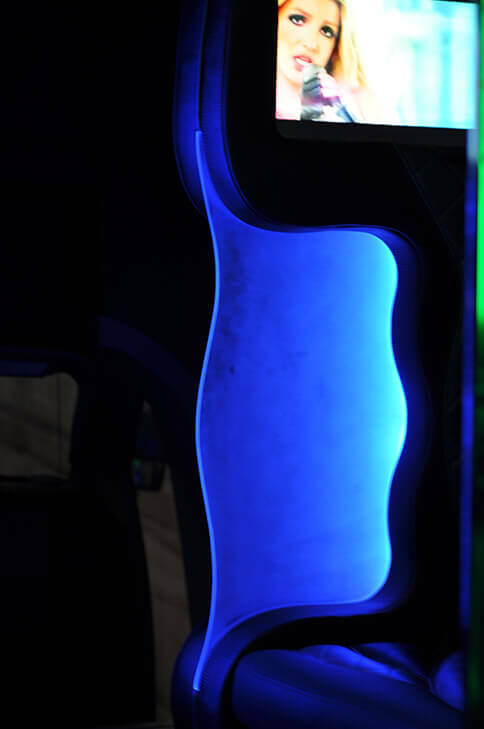 If you’re not yet in the transportation industry, it’s something you’ll learn quickly. 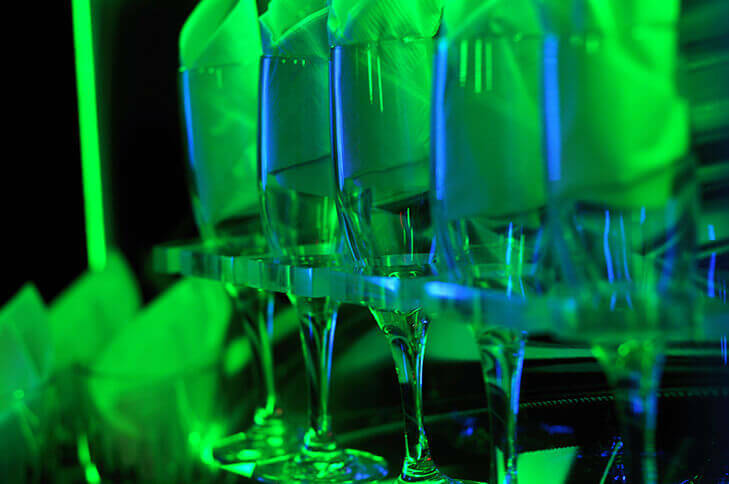 There are always pros and cons to decisions, and deciding whether to get a used party bus or a new party bus is one of those decisions that require a lot of thought. 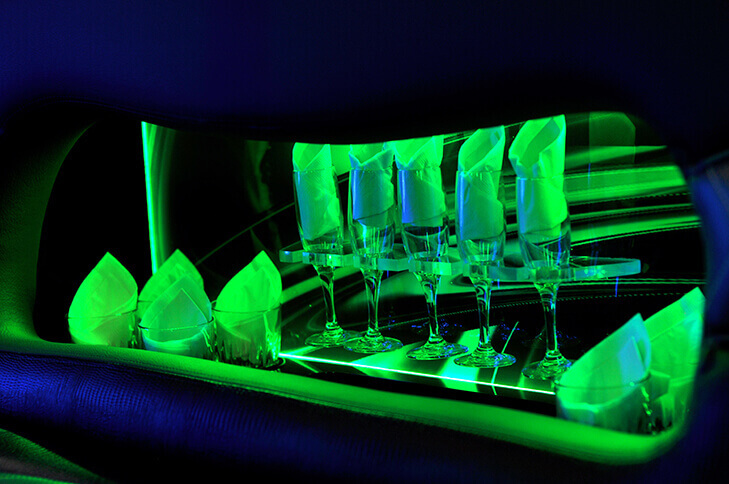 Here are some pointers when you’re looking to buy a party bus! 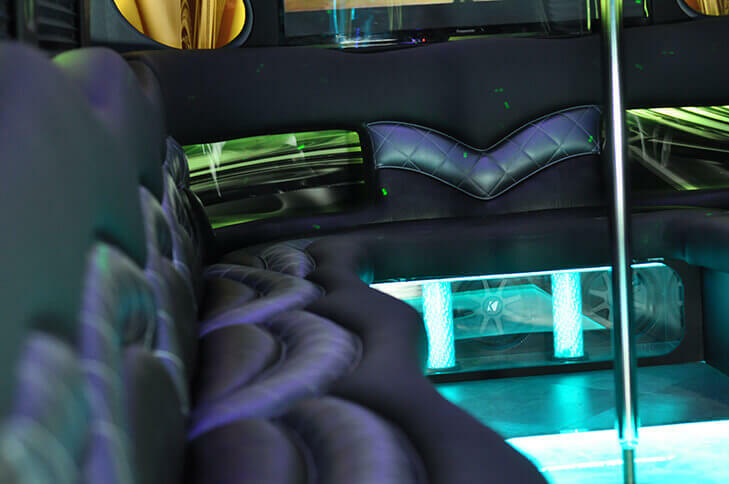 When you’re looking to buy a new party bus, it comes with it’s own set of pros and cons! 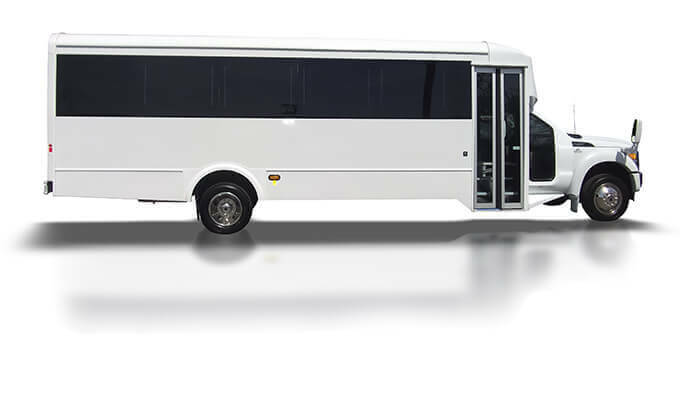 The upfront cost is one negative, but you always have the option of financing the bus through monthly payments with an interest rate. However, insurance payments are costly enough on a month to month basis! The prospect of getting into an accident is something one never wants to think about, but it’s certainly possible. Insurance is costly, but even more so when you’re sending a claim through, as your insurance provider could drop you from coverage. 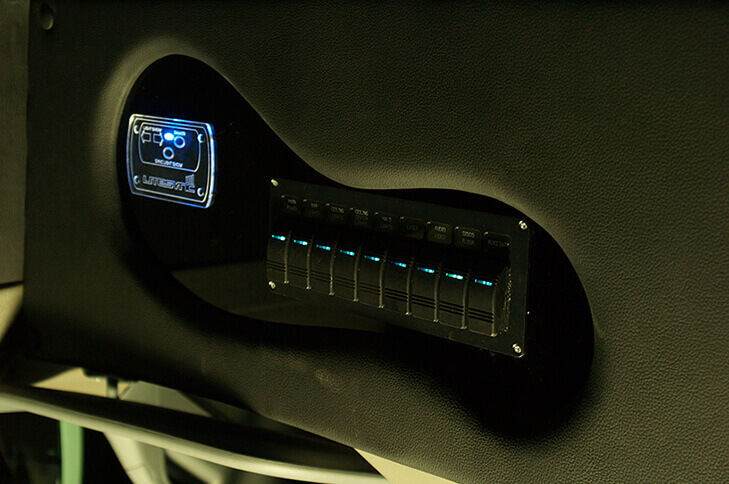 This would be the end of you providing legal transportation in your vehicles, so always be prepared for a backup plan. 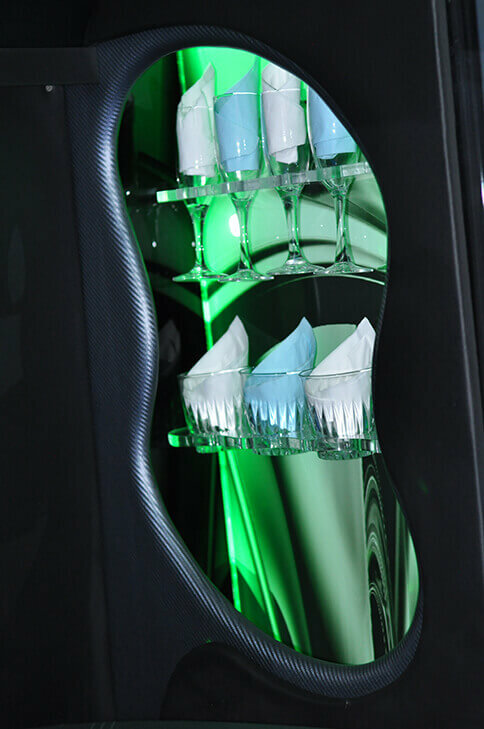 Although it seems like the costlier option, buying a new party bus ensures that you won’t be dealing with breakdowns or constant repairs like with a used party bus. You’re sure to attract more customers with a fleet of reliable vehicles, and word will surely spread! 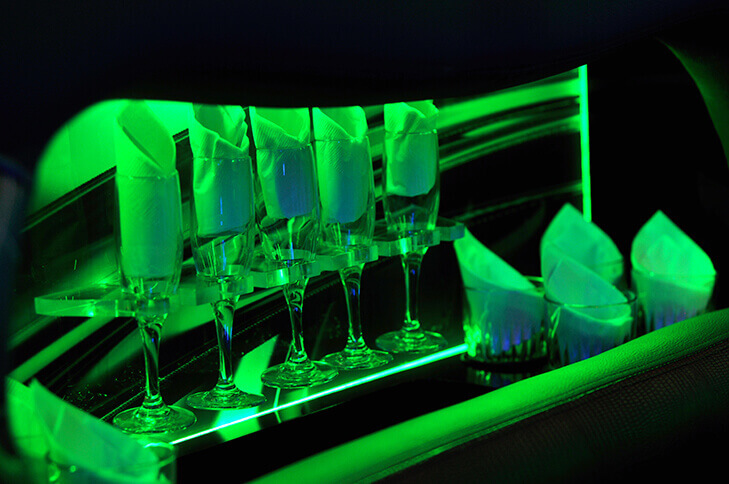 Buying a used party bus might seem like the most cost effective thing to do, and it is in the short term. However, you’ll want to think long term if you’re going to survive in the business. 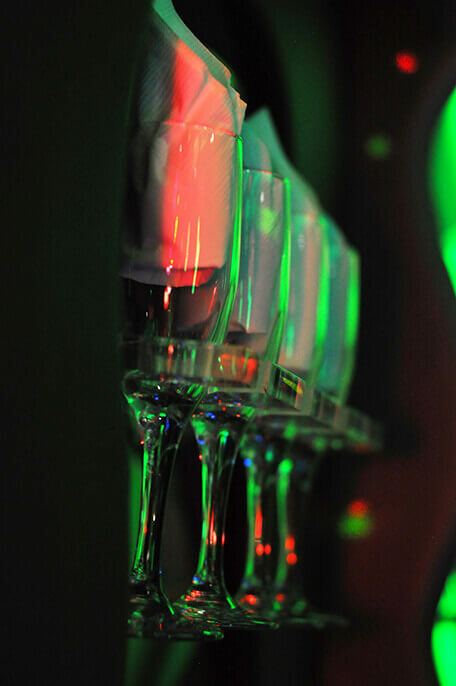 A used party bus is the cheapest option, but that can come at a certain expense if you don’t make an informed decision! 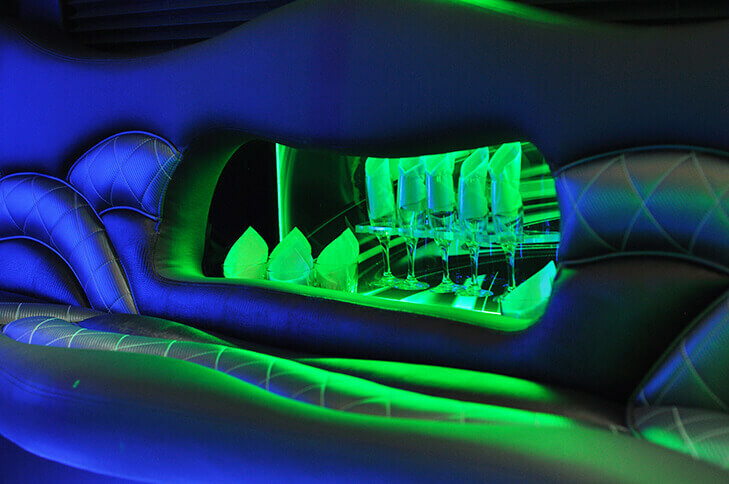 A used party bus certainly has a likelihood of breaking down, or having wear and tear that the buyer might not have mentioned. You definitely don’t want to make a decision that involves a risk of your clients having a breakdown on the way to their wedding, as your reputation will certainly suffer! 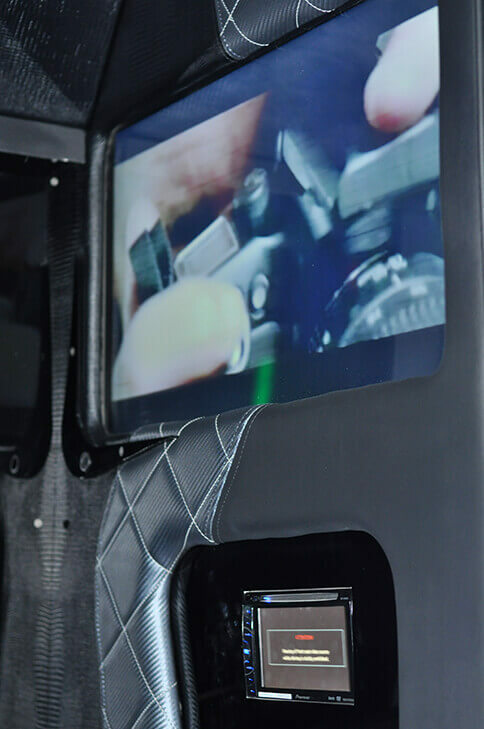 You’ll want to bring a licensed mechanic to the site of the vehicle in order for them to ascertain whether the vehicle is truly in good working condition. This will help you immensely to make the right decision for your company! 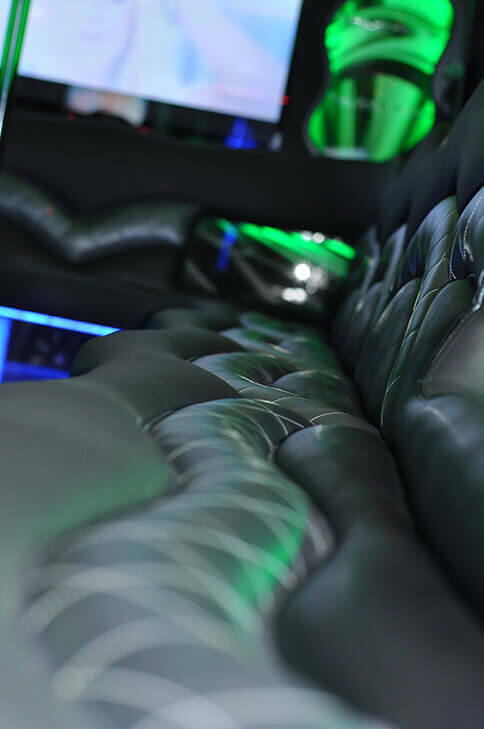 Although it seems as if it will be impossible to find a party bus in tip top shape that’s used, that’s certainly not the case, as if you look hard enough, you’re bound to find a vehicle to fir your company’s needs.